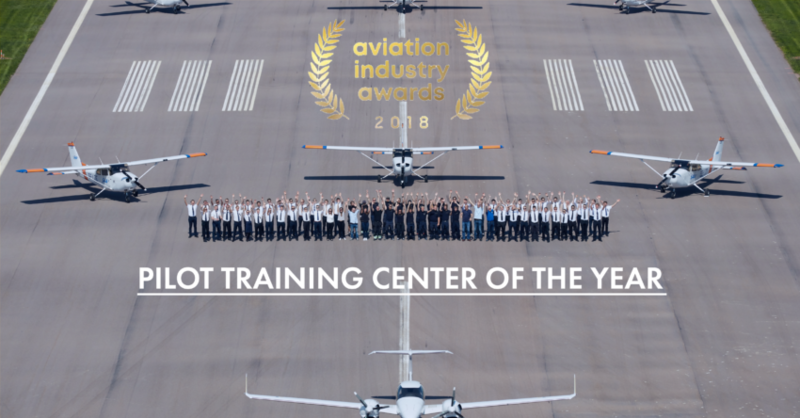 OSM Aviation Academy won “Pilot Training Center of the Year” at 2018 Air Convention Awards! We are very proud and honoured to received this great achievement, and we would like to thank all the students, alumni, and supporters who voted for us. We are also very excited for the future of OSM Aviation Academy! 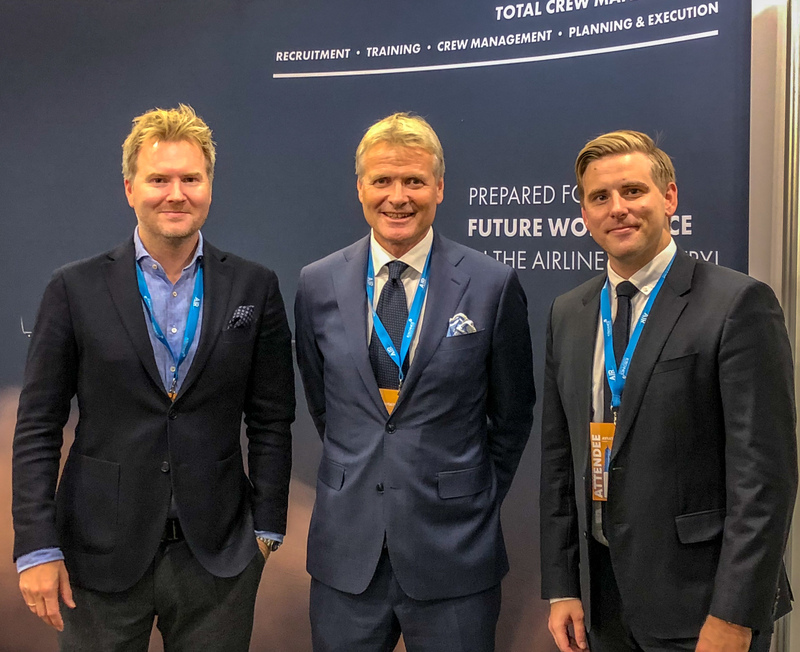 Our COO Fredrik Øygard, CEO Espen Høiby, and Director of Sales Fredrik Randgaard at the Air Convention Awards. Positioning for future growth with new Managing Director! The Journey from Wichita to Arendal!